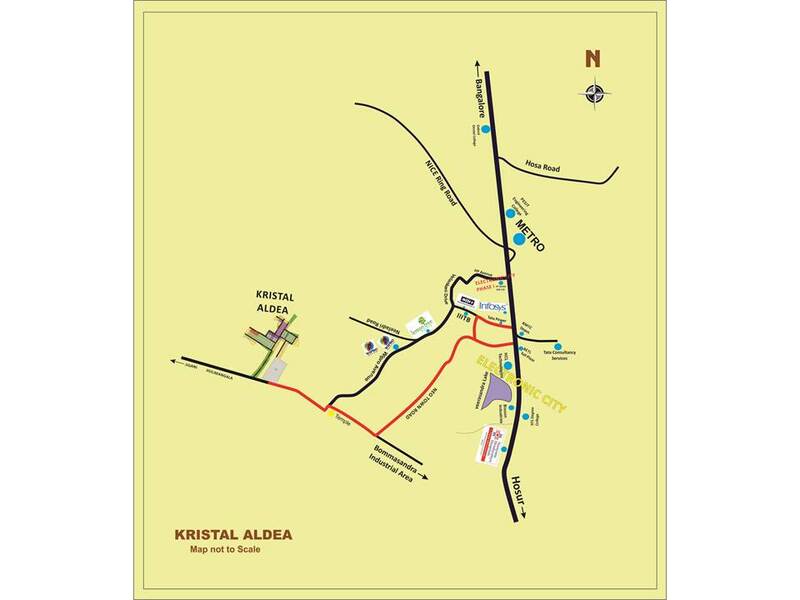 Kristal Aldea is designed with various sizes of plots, at affordable prices, suitable for First as well as Second homes. First house because it is Close to Electronic City and the passage is through Neo Town from where travel to work at electronic city is just a hop. Just 1.8 km from Neo Town Road and 3 km from Wipro makes the living ideal for those working in Electronic city. 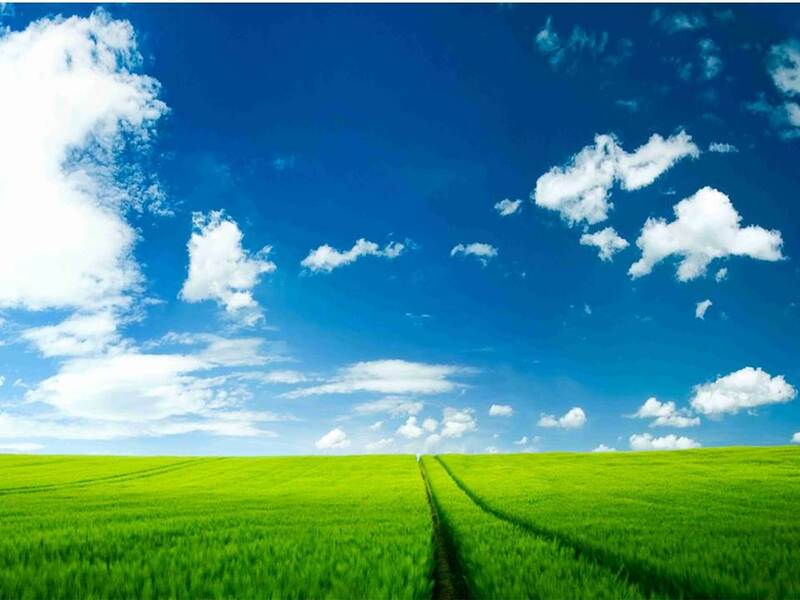 It can be used as Second house also since it is a serene land and at the cost of Farm land on the outskirts. 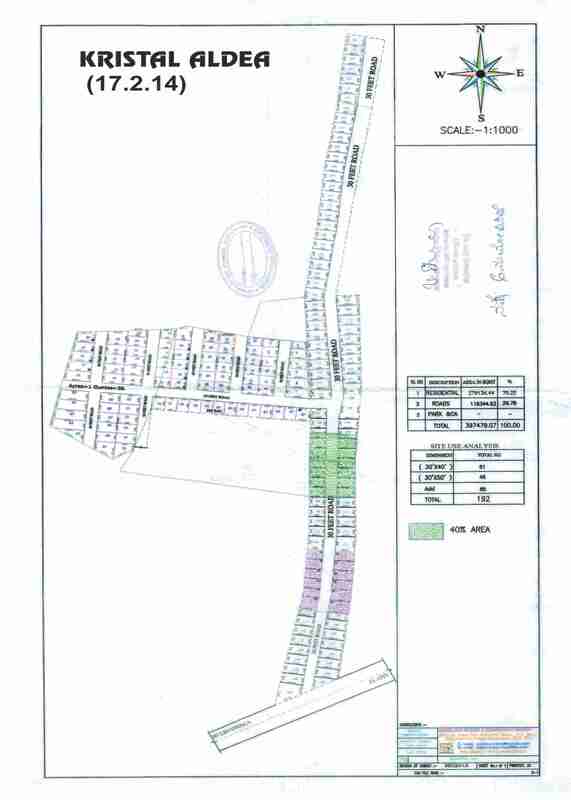 The project is spread across in 7 acres of land, Plot size varies from 1200 Sft to 2400 sft. Away from the city s crowd, the land is Serene and congestion free with easy access to multi-national companies, schools, hospitals and super markets. The area is completely suitable for spending the life in the lap of nature.